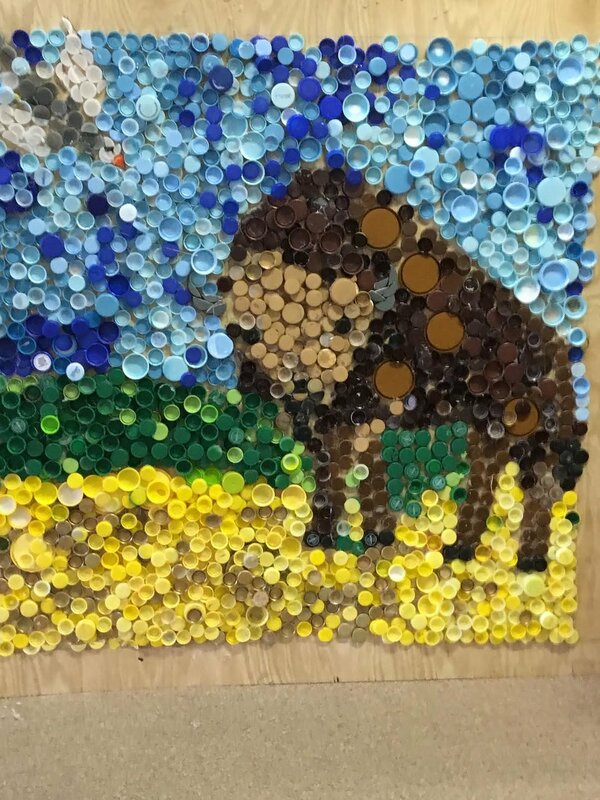 KOB wants to engage 4th & 5th grade students to take action in understanding the importance of recycling in Oklahoma. 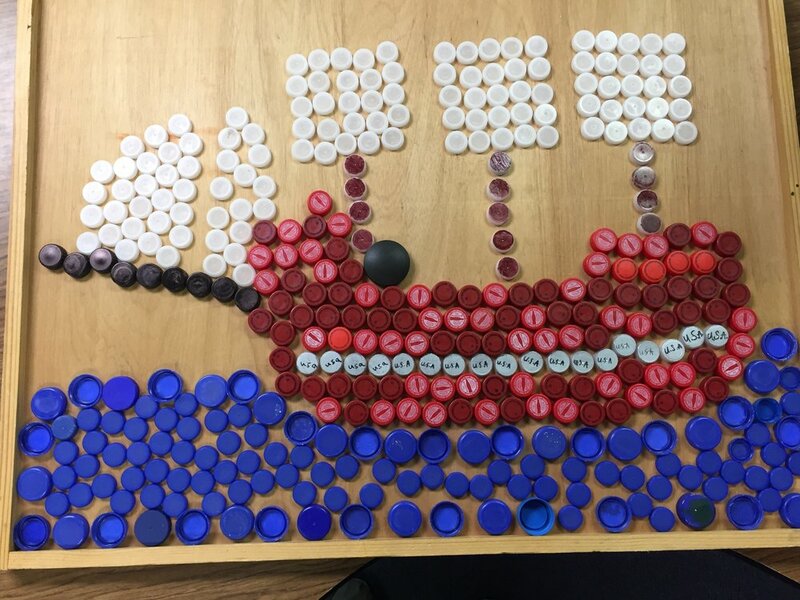 We are challenging students to tackle this issue by creative a work of art from plastic bottle caps. Photos of the art pieces will be posted on a contest website for the public vote to determine contest finalists. 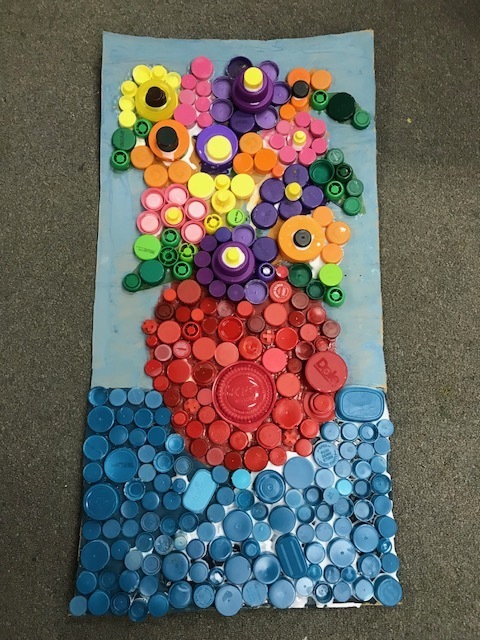 Teachers are encouraged to take this opportunity to implement this art project into their science curriculum, teaching students why recycling is important and how they may reuse items. The winner will receive a pizza party with the Executive Directors of KOB and ODOT, along with a special OKLAHOMA CITY THUNDER GUEST! Get inspired by last year's submissions.